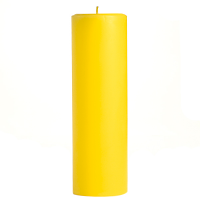 This wooden taper holder would look right at home in a room that has a southwestern style because of its bright orange finish. 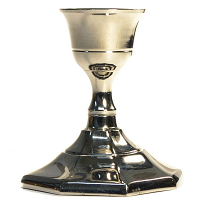 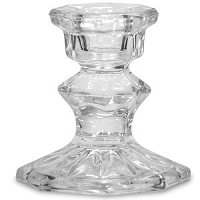 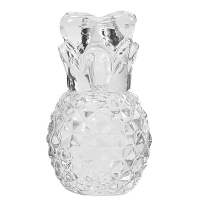 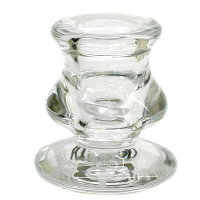 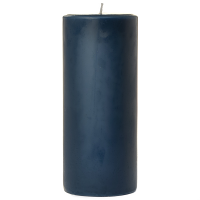 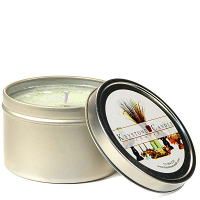 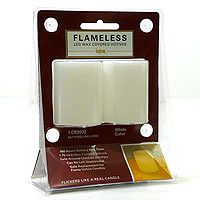 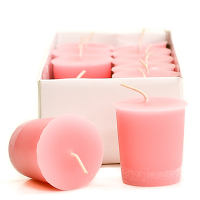 It holds a single standard size taper candle and can be used in a wide variety of settings. 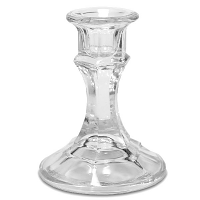 It has a wide base so even tall, heavier tapers can be used in this holder.